B. 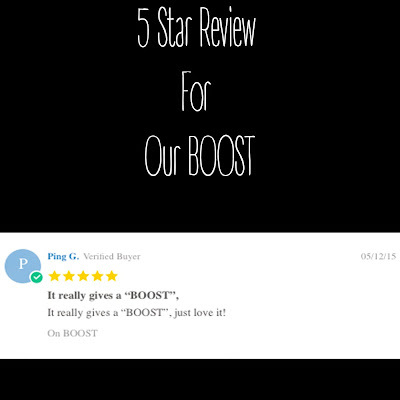 The Product haircare wants to give a big shout out to Ping Gao from Arkansas for this amazing five star review on our very popular root lifting spray, The BOOST! Thank you so much Ping. We love and appreciate your business. You will be getting a little something extra from us on your next order. Thank you again. 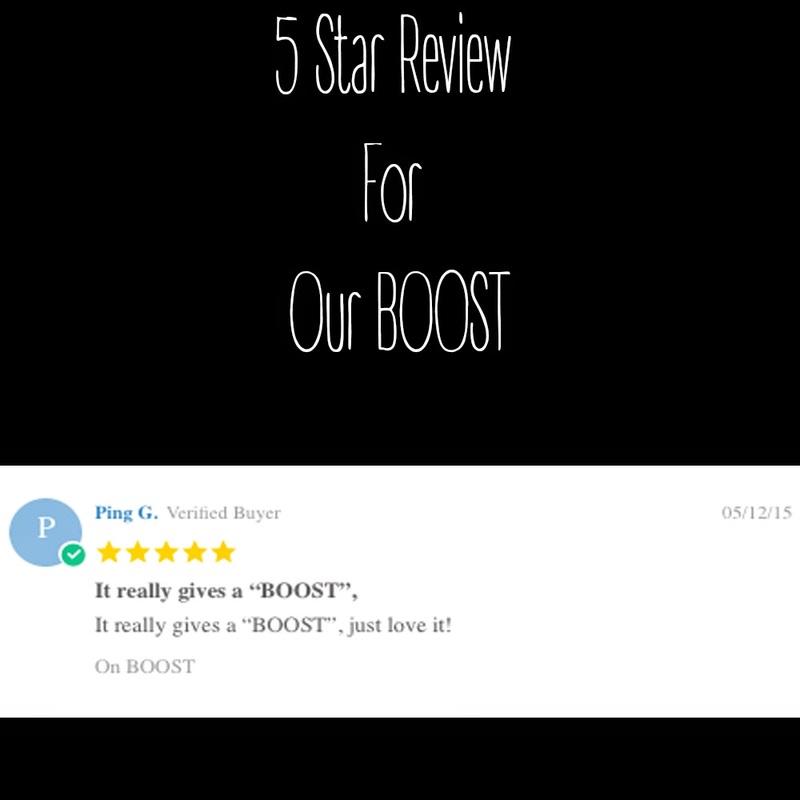 Why is the Boost so great? This is a heat activated, volumizing root spray that adds volume wherever you need a lift. Apply while hair is damp. One shot is all you need on the roots of your hair. Heat activated. Style with a round brush for volume.